Marianna is a graduate of the University of Bristol, holding both an LLB (2000) and an LLM (2002). During the year between her degrees, she returned to Cyprus and undertook her training at the law firm of Chrysses Demetriades & Co and sat her Cyprus Bar Association exams in June 2001. She has been registered with the Cyprus Bar Association since October 2002. 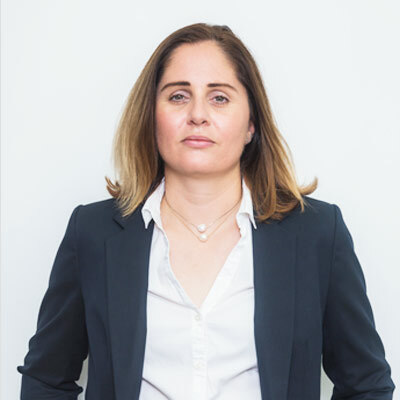 On her return to Cyprus on completion of her LLM, Marianna was employed at the law firm of Andreas Georghadjis & Co, first as a lawyer and then as a partner. During her six year tenure with the firm, she was exposed to a plethora of legal issues and areas of law. These included, amongst others, litigation (admiralty, corporate, banks, traffic accidents, land disputes), corporate issues (Shareholders’ Agreements, Loan Agreements’, Employment Agreements, Sale of Land), preparation of due diligence reports, formation of companies both in Cyprus and abroad and administration of companies (resolutions, agreements) and registration of vessels. She was also involved in the preparation of legal opinions on behalf of clients, including opinions to be used as evidence in actions brought before the English Courts. Marianna also acted as internal legal advisor for KPMG in Limassol and during her time she worked closely with the KPMG Tax and Legal Department in Nicosia on various projects including due diligence reports and amendments of Articles of Association following Shareholders’ Agreements. She also acted as liquidator for companies, preparing and filing all the necessary documentation and as Legal Compliance Officer for an investment firm which was under the ambit of the Markets in Financial Instruments Directive (MiFID) and attending seminars for this purpose. She had the opportunity to act as part of an audit team for a group of companies based in the Ukraine and providing the legal check of the Cyprus companies of the group. As associate at the law firm of L.G. Zambartas LLC, Marianna was in charge of the litigation department and was involved in various cases including admiralty, property and corporate law. 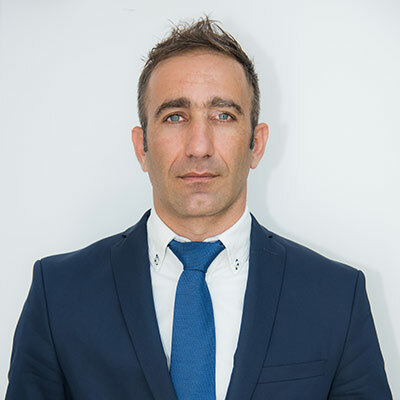 As partner at Kyriakidou, Lamari LLC Marianna has been involved in dealing with corporate issues for private clients, the provision of corporate services and services relating to trusts. She has also been involved in the preparation of contracts of sale regarding property and undertaking the relevant actions necessary for the transfer of properties. At the same time, she has been involved in litigation, included but not limited to, property, corporate, banking issues, probates and traffic accidents. 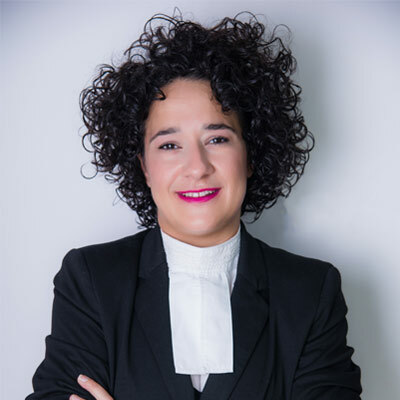 Marianna is currently a member of the Cyprus Bar Association and a Member of the Chartered Institute of Arbitrators, having successfully completed all four Modules in International Arbitration.